Sheltie Nation | I can has photos? Posted by Kelly on Feb 04, 2019. Mommy said we need cutie photos or you will see more of me. I seez no problems with that? 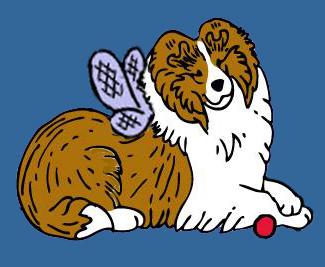 Send in those photos, Sheltie Nation! You are one beautiful Sheltie! Perfect ears, sweet smile, adorable expression, willingness to please!